Hearty congratulations Sadguru Dr Mangeshda ji on Your achievement!! Hearty Congratulations Sadguru Dr. 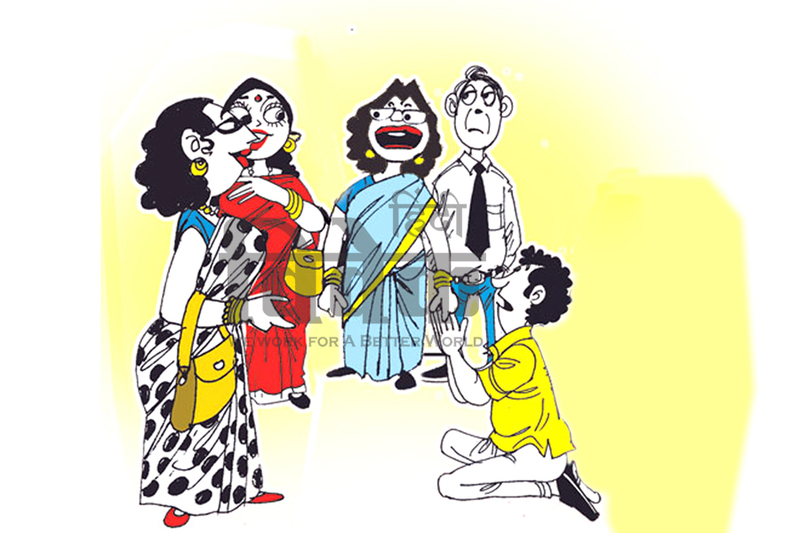 Mangeshda!!!! A proud moment for all of us. Thanks jitu to shear proud news. Hearty congratulations to Sadguru Dr. Mangeshda. Hearty congratulations to Sadguru Dr. Mangeshda. And Thank you to Vivek magazine for spreading good news to the world. Jitendra ji this award seems to be given by NRI Welfare Society of India. 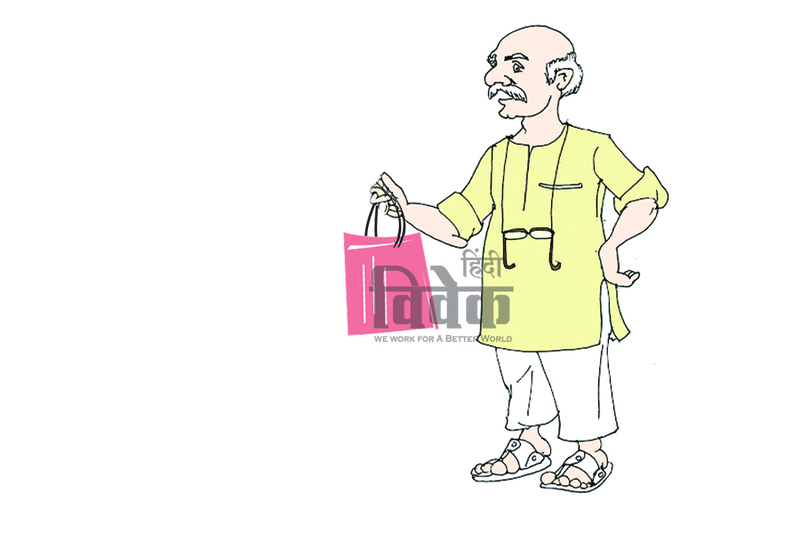 The name of the award he is Mahatma Gandhi samman. The news should be corrected accordingly. Suggestions apart, give my best wishes to Sadhguru doctor Mangeshda and his work for humanity. Hearty congratulations to Sadguru Mangeshda on this great achievement and a truly well deserved honour. Thank you Vivek team for the coverage. Hearty Congratulations to Sadguru Sri Sri Dr. Mangeshda on being bestowed the prestigious Mahatma Gandhi Samman award at the House of Commons, London for your valuable contribution to Mankind. Thank you Vivek team for covering the event.Indeed a proud moment for all of us. 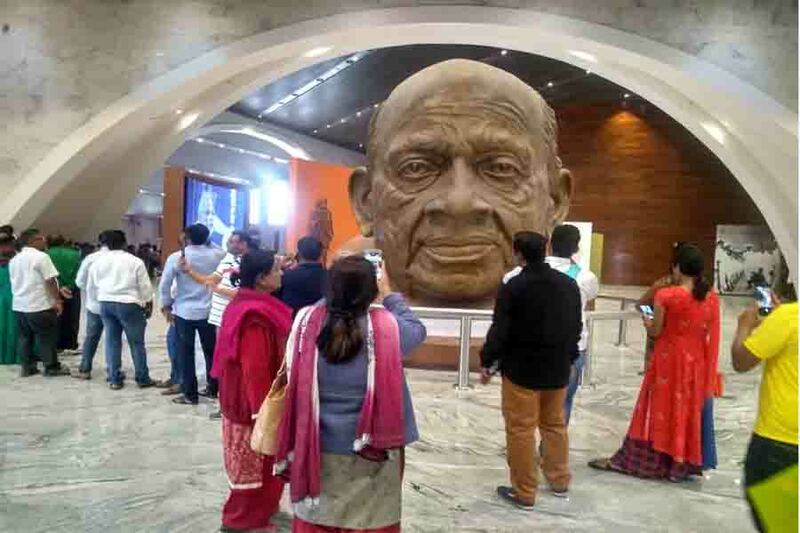 प.पू.सद्गुरू योगीराज तपस्वी श्री.श्री.डाॅ.मंगेशदा,नेत्रदानाच्या पवित्र कार्यात,आपल्याकडून साक्षात प्रभू भरीव कार्य करून घेत आहे.त्या कार्याला समाज मान्यता मिळावी व गती मिळावी या उद्देश्याने प्रभूने आपला यथोचित सन्मानही घडवून आणला आहे.त्या प्रभूला त्रिवार वंदन करतो.समाजहितासाठी आपण निस्वार्थ व निरपेक्ष हेतूने जे योगदान देत आहात त्याबद्दल कृतज्ञता व्यक्त करतो.आपल्या माध्यमातून अशीच सामाजिक बांधिलकी जोपासली जावी हीच प्रभूचरणी प्रार्थना करतो.—आपला नम्र, अरूण दीक्षित. 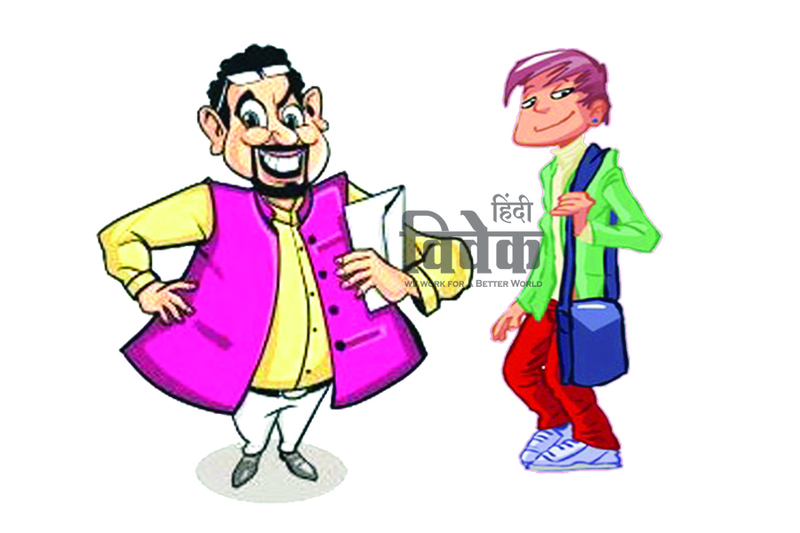 Congrats mangesh da…highly inspirational…thank u vivek team,!! 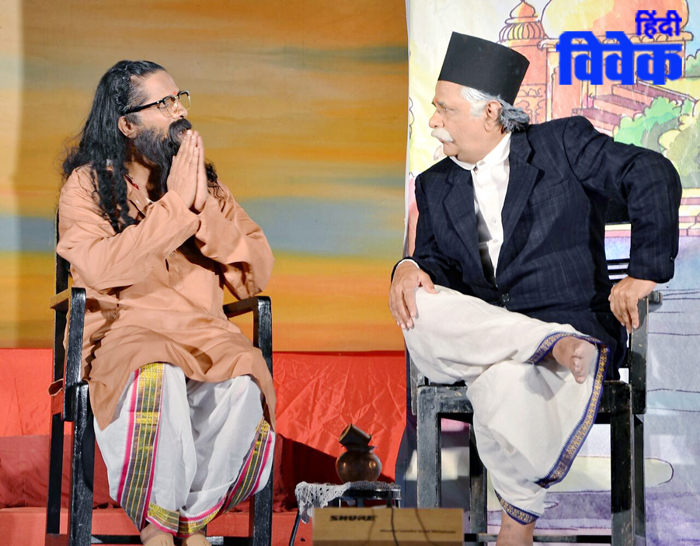 Congratulations and Pranams to Sadguru Sri Sri Dr. Mangeshda on being bestowed the prestigious award. Thank you Vivek team for covering the event. 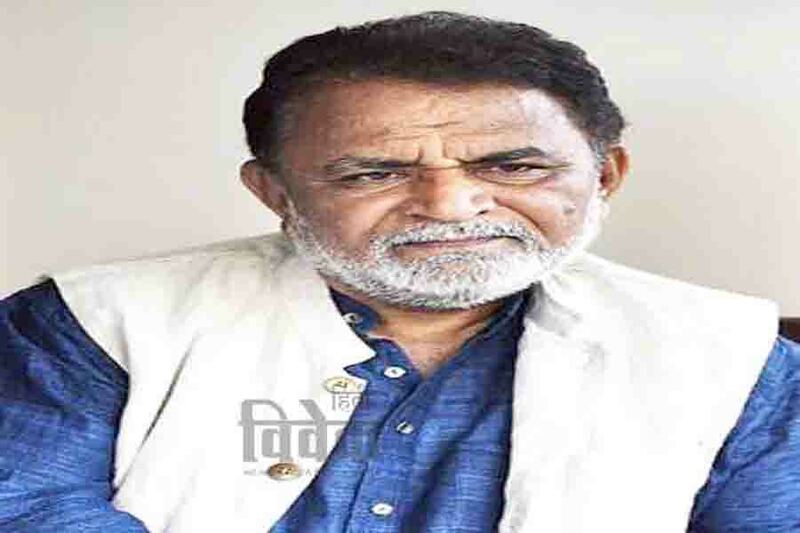 Thanks for this news and congrats Dr. Mangeshda for receiving such a prestigious award..
Congratulations to #HHSadguruYogiragDr Mangeshda for#50years #YogaSadhana and for being conferred with # Mahatma Gandhi Samman Award at # Houseofcommon # London. 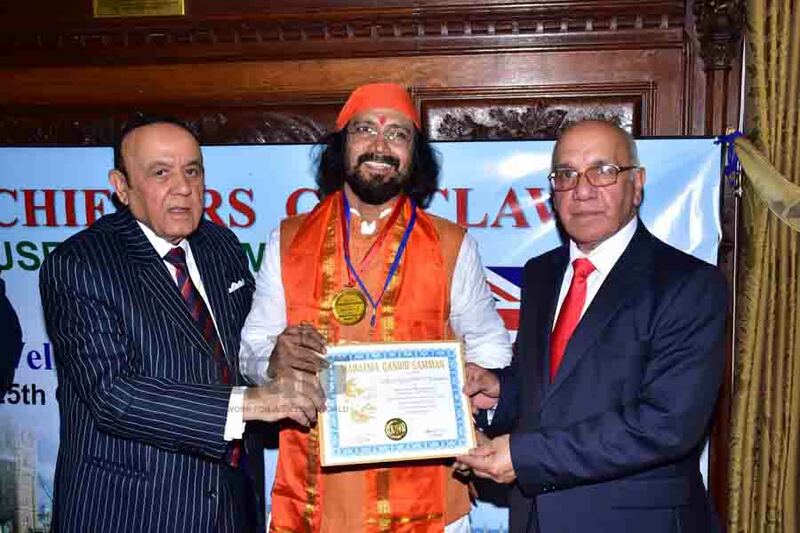 Hearty congratulations to Yogiraj Sadguru Sri Sri Mangeshda for being conferred the award at House of Commons, London. Thank you Vivek team for publishing this news. 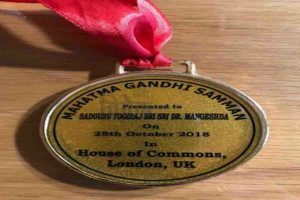 Hearty congratulations Sadguru Dr.Mangeshda on receiving the Mahatma Gandhi Samman Award at House of Commons,London Thank you Vivek Team for your coverage of this event. It was a wonderful achievement by Sadguru Mangeshda #KriyaYoga Foundation for the doing wonderful service to mankind. 50 Lakh eye pledges with the flagship motto of Eye Pledge We Pledge is not a simple thing. Also 50 Years of Yoga Sadhana is a wonderful achievement. 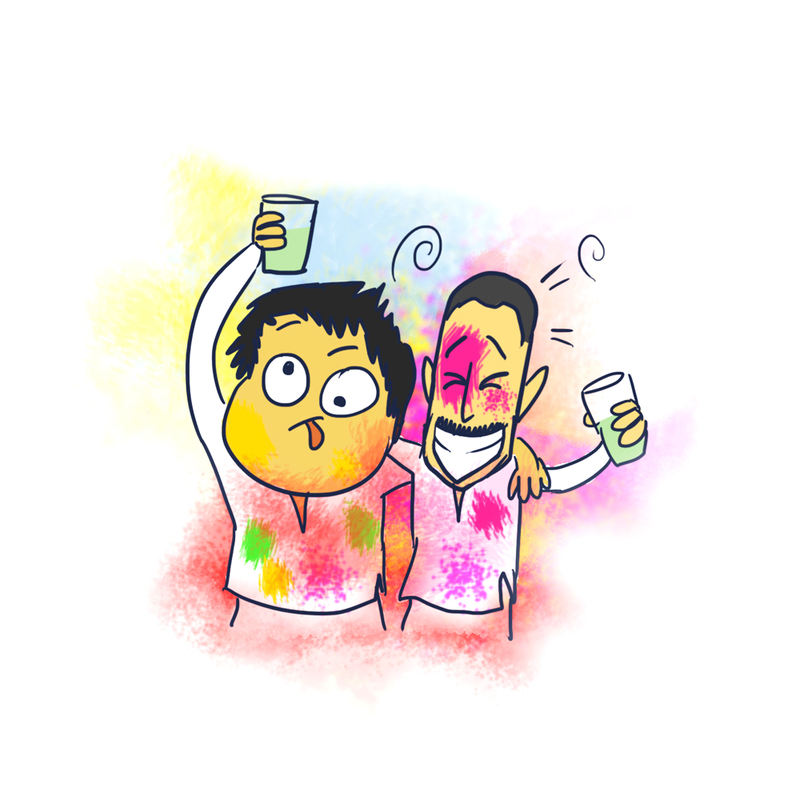 Than you Vivek team for publishing such a wonderful article covering all the aspects of event. Thank you Vivek Magazine! 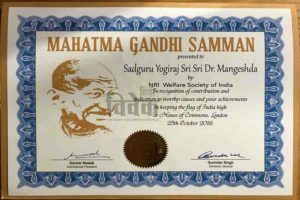 Congratulations to Sadguru Dr. Mangeshda on receiving Mahatma Gandhi Samman in recognition of his contribution & dedication to Social causes! Heartiest Congratulations to Sadguru Mangeshda for Mahatma Gandhi Award and his social work for the benefit of the society..
Congratulations Sadguru Dr Mangeshda on receiving this Award at House of commons, London, for carrying out various social activities and in particular the Eye Donations campaign. We r prowd of you Da. Congratulations to Dr. Mangeshda for the Award.Such a great achievement.Thank you Vivek Magazine for publishing this great news. 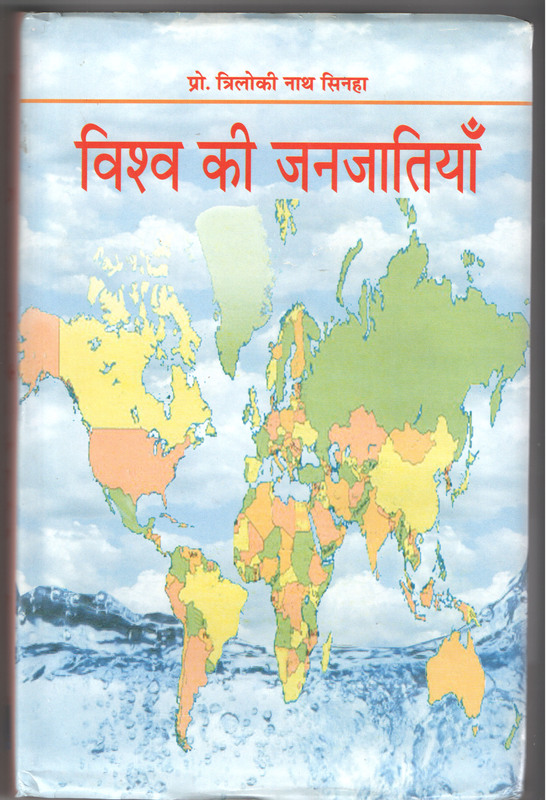 Heartiest congratulations to Sadguru Dr.Mangeshda and Vivek team for publishing. Heartiest Congratulations on receiving Prestigious Award. Congratulations to Vivek Magazine for covering an important news on Importance of Eye Pledges across India recognized worldwide. Heartiest congratulations to Sadguru Dr.Mangeshda and Thankyou Vivek team for your publication! Hearty Congratulations to Sadguru Dr.Mangeshda. Thank you Vivek team for your coverage. Hearty congratulations to Sadguru Dr. Mangeshda. Thank you Vivek team for your coverage. 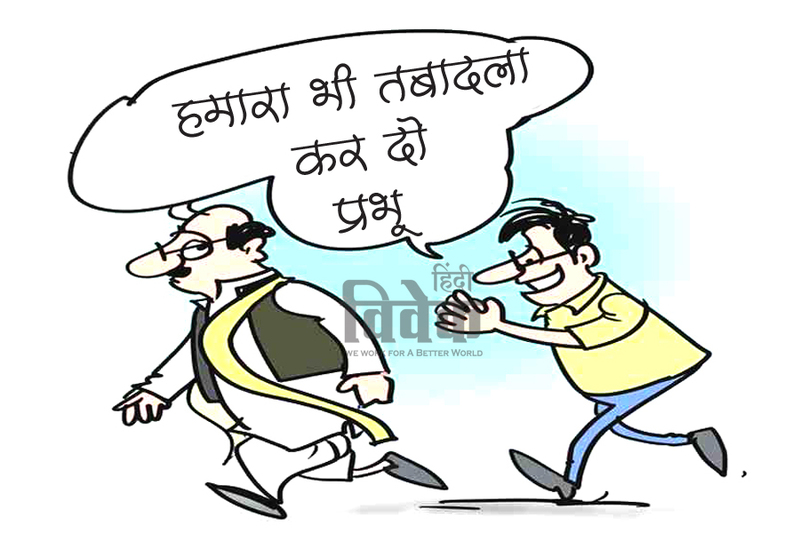 Abhinandan Dr. Mangeshda! Shukriya Vivek team! Hearty congratulations to Dr Mangeshda on this special recognition. And thank You Vivek Team for publishing such a great news! !